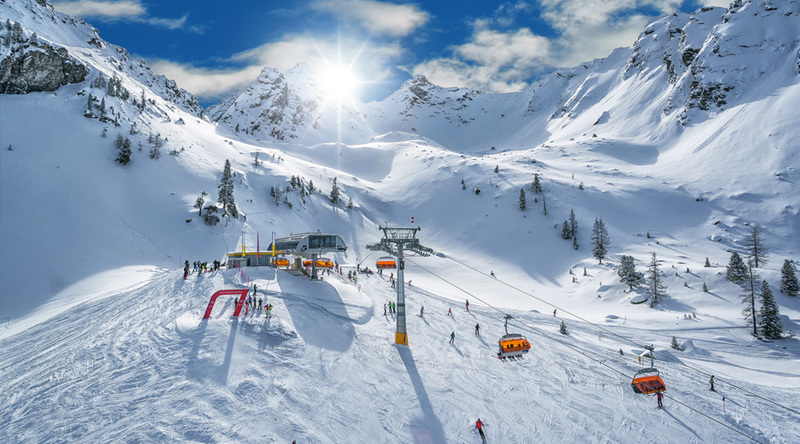 Bordering the Salzburger Sportwelt and also part of the Ski Amadé region, the Schladming-Dachstein ski region offers something for everyone. With such a wide range of mountains to choose from, we have focussed on the 4 Peaks Ski Area, using the Hauser Kaibling as our entry point. 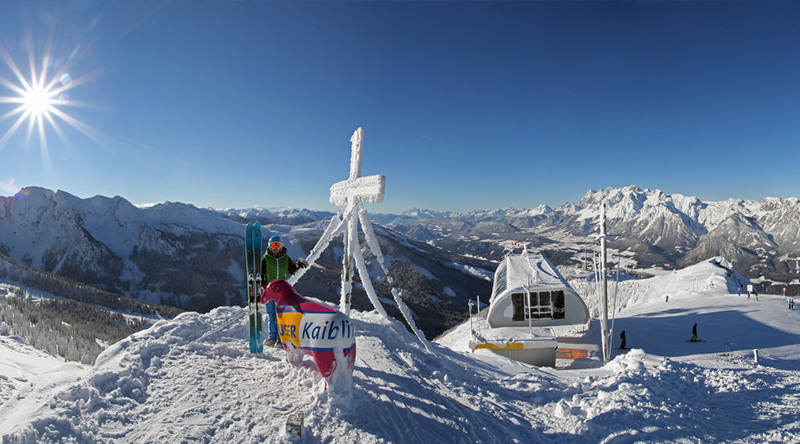 Our school ski trip groups will meet their ski teachers at the bottom station of the Hauser Kaibling, where they can quickly access the 2015 metre summit via cable car. From there, spend the first couple of days on a huge variety of beginner and intermediate slopes before zooming off to explore all that the 4 Peaks have to offer. Practise tricks on the Hochwurzen funslope, ski down in time to music on the Planai Klangpiste or simply take in the views from the top of the Hauser Kaibling. No excuse to be bored – you will want to rebook next year’s trip before you’ve even finished the week! 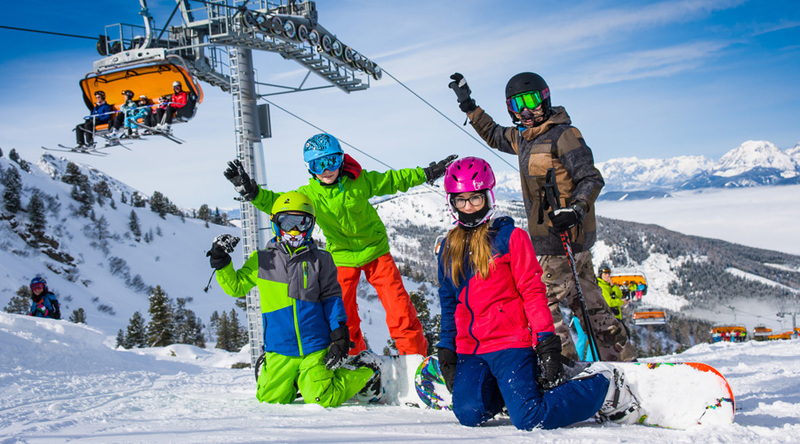 Schladming-Dachstein is completely dedicated to school ski trips and offers a wide range of evening activities to appeal to all groups. As well as the usual bowling, swimming and ice-curling, why not try your hand at building an eskimo-style igloo, go horse-riding in the snow, test your head for heights on the longest zipline in the Alps, or grab a tyre and go snowtubing?